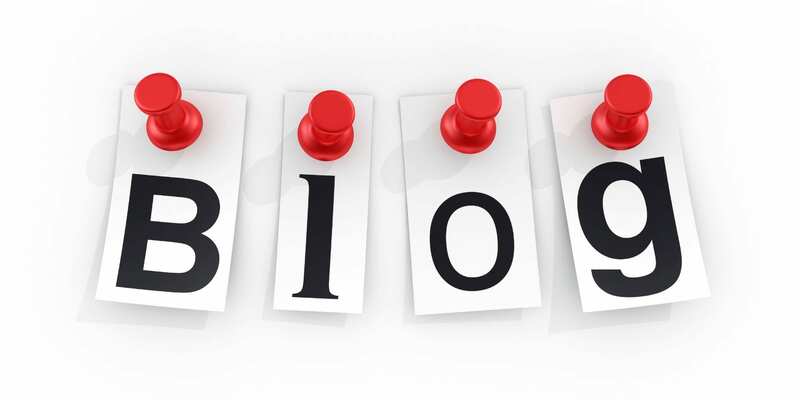 It feels like it has been a while since we last blogged, but no worries all our bloggers are ready to share with you their blogs. Make sure to check them out and leave a comment on their blogs! Winter Break: A lot has happened since Andrew last posted! Check out his blog to see what fun adventures he had during his break. Turlock Auto Swap Meet: Interested in the Turlock Auto Swap Meet? Or in cars? Then you won’t want to miss this blog! Andrew shares what takes place at the event and some great pictures to get a feel for the event! Welcome: Margie is back to blogging and shares with us that she went on a trip during her break and had some delicious food. If you love food, make sure to click here. Welcome Back: This is Sara’s last semester blogging and she’s sad to it’s her last but she is determined to make it her best semester yet! Back to the Grinddd: Another blogger who is glad to be back! Read about what Shadi did during his break! 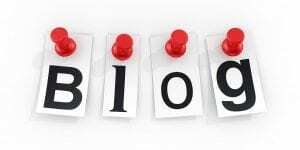 Beginning of Second Semester in the Credential Progam: If you want to become a teacher and need some insight of a student going through the program, then Shadi’s blog is perfect for you!